There are numerous choices from hundreds of energy supply companies through nearly one hundred different utility companies. Get started now with our simple online form HERE. At EnergyBrokerNetwork.com we help homeowners and business owners find the very best pricing on electricity and natural gas. 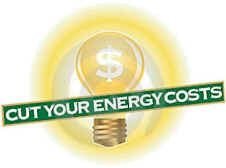 We know the energy industry and we can help you find the best price and plan for your home or your business. Our services are 100% free. Just give us a call and let us do your energy "shopping" for you. 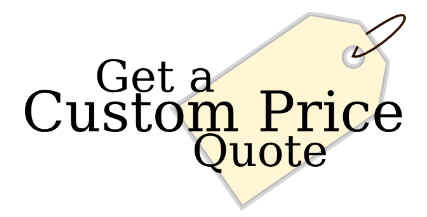 One simple phone call to us will save you a lot of time, effort and money. Please don't try to make you decision alone. Let us help you. You have absolutely nothing to lose and quite a lot to save.